Our team recently completed a residential fence around a property line. This customer was looking for an upgrade from their existing fence. Since the backyard was being used extensively, the old fence did not offer the security and aesthetics the family needed. 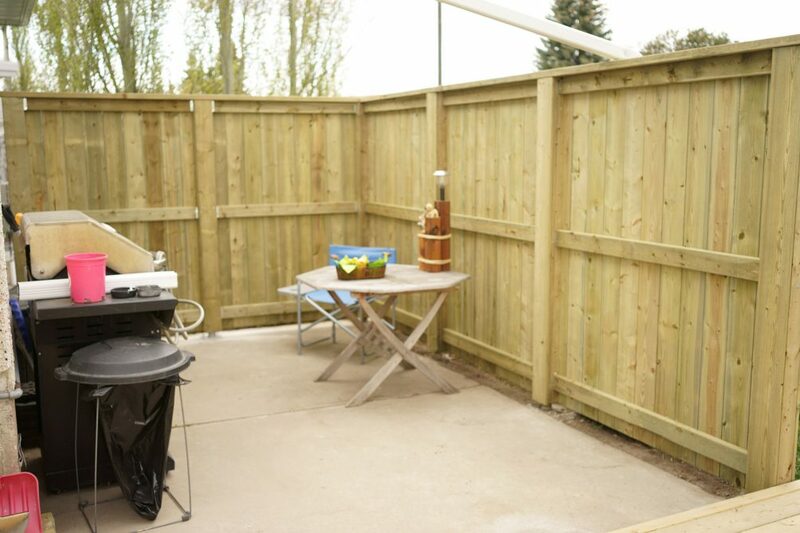 It’s amazing how much a new fence and deck can help increase the enjoyment of your backyard.